The first goal is obviously to make great beer. Easier said than done, but I believe that to be the goal of all craft brewers out there. To make something that, when someone takes their first sip, we get to watch their face light up. We want to make beers that will hopefully end up being connected to many great memories. Our brewing style doesn't fall into a specific category. We'll brew beers that are constantly evolving. We're a big advocate of matching beer to food and even to the seasons. 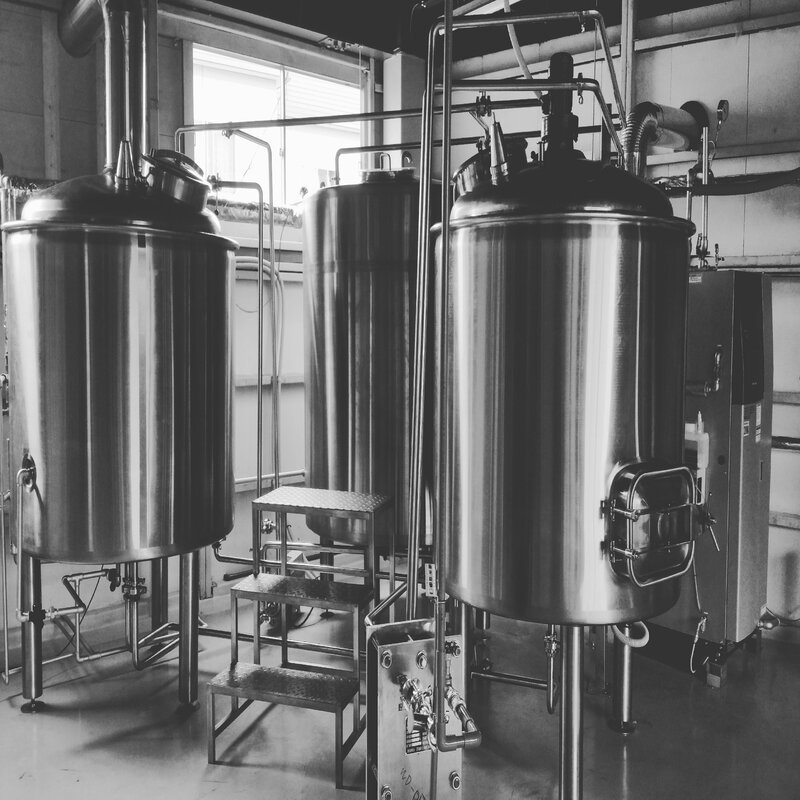 We also want to brew beer that can help our customers gain a better understanding of the finer points of beer. For example, by brewing two batches of beer with the same malt and yeast, but adding American hops in one and hops from New Zealand in the other. The more that is understood about craft beer, the more it can be enjoyed. We promise to try and have something new available at all times, and to re-release those beers that are loved while putting to rest those that aren't. With every beer comes a brand new experience. The second major goal is to become an integral and important part of Aomori, and to make a company that can create new employment opportunities. We want to put Aomori on the craft beer map and give them something new to be proud of. We want to create something that hopefully attracts more visitors to Aomori. Getting them to come here is the only real challenge, we think, because once someone visits and experiences all that the "small prefecture up north" has to offer, they'll have no choice but to fall in love with it.